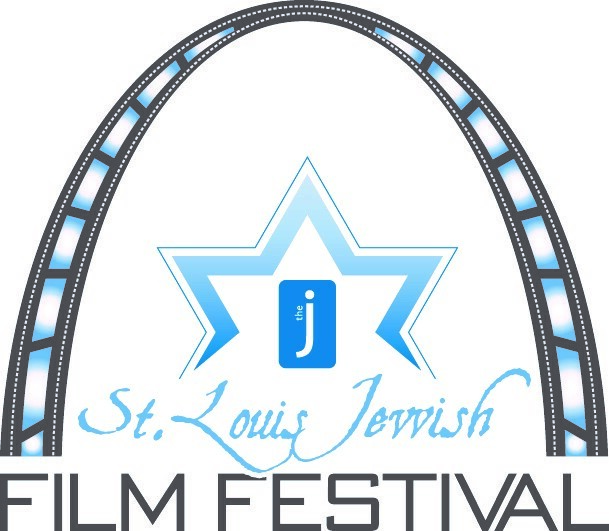 ST. LOUIS - June 14, 2018 - PRLog -- The St. Louis Jewish Film Festival continues its 23rd year with two more exciting events at the JCC Arts & Entertainment Building. Sunday, July 15th at 4:00pm Big Sonia Sonia Warshawski spent her teenage years shuttled between concentration camps and is one of the last survivors in Kansas City. The vibrant 91year old shares her story with students and prisoners. Even as she seeks to inspire others, she faces eviction from a dying shopping mall. Her first person narrative is artfully illustrated with animations inspired by her drawings. Introducing the film is Debbie Warshawski, St. Louisan and Daughter of Sonia. The film is sponsored by the St. Louis Holocaust Museum and Learning Center and the Feldman Family Education Institute of the Holocaust Museum and Learning Center. Sunday, August 19th at 4:00pm An Act of Defiance This powerful and captivating film take place is South Africa in 1963, 10 men- some black-some Jewish are arrested for conspiring to commit sabotage against the Apartheid state and its government. Led by fellow defendant Nelson Mandela and represented by courageous lawyer Bram Fischer, the group pleads not guilty, shifting attention to the corrupt and grossly unjust political system. .This nail-biting thriller is filled with courtroom intrigue and explores the little known involvement of South African Jews in condemning Apartheid. Introducing the film is Stephen Cohen, South African born, and Vice President of Special Projects, Jewish Federation of St. Louis. These films will screen at the JCC Arts & Entertainment Building at 4 p.m. Tickets are $13.00...student tickets (age 16 and under) are $8.00. This year's Jewish Film Festival co-chairs are Marilyn Brown and Jeffrey Korn. The Jewish Film Festival is a program of the Jewish Community Center. Celebrate World Circus Day with Cirque Ice Cream Sandwich to Support Circus Harmony 4/20!